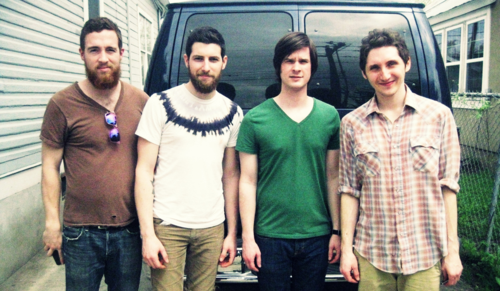 Vacationer‘s new album Relief will be making its way to store shelves on June 24. To celebrate the release of their second album, the band will be playing four intimate shows throughout the northeastern United States. The tour will be hitting up Brooklyn, NY, Washington, D.C., Philadelphia and Boston. Head after the jump to view the tour poster for exact dates and venues. To purchase tickets, head to the band’s website.